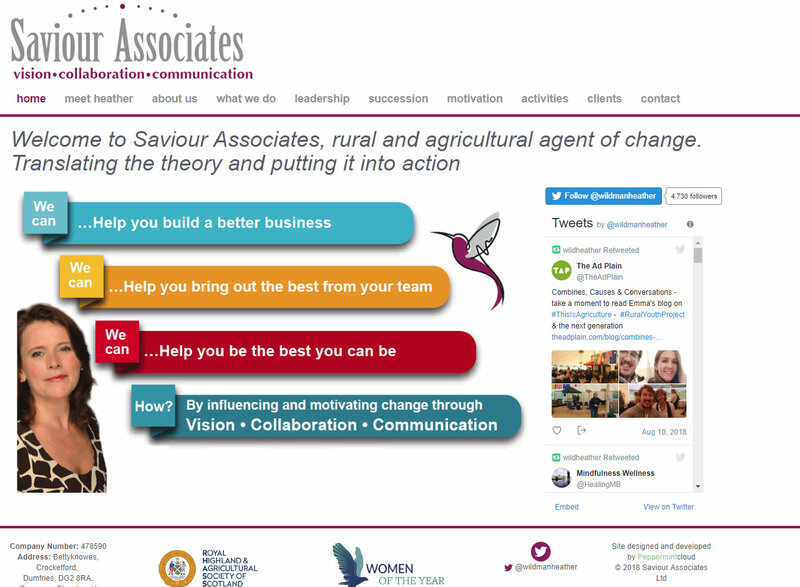 Below is a selection of our completed work and some information about the websites and clients. We have many more completed websites that can be available on request. 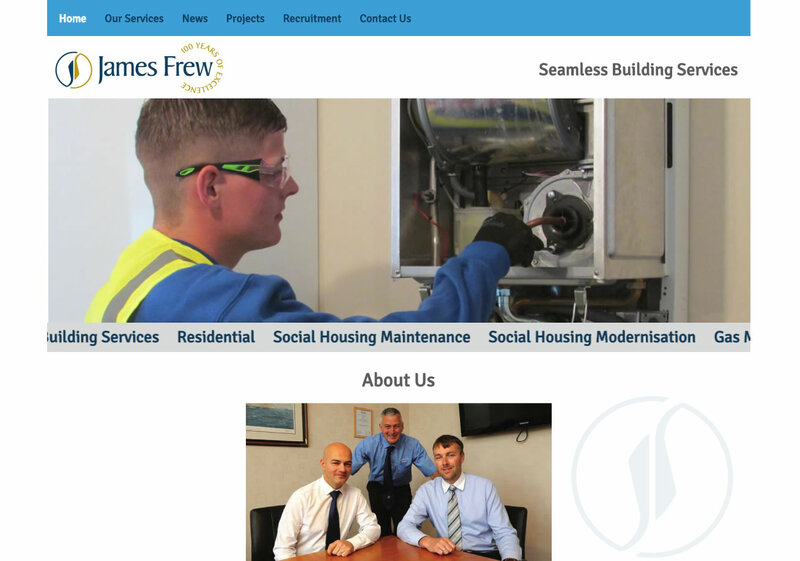 Website Design and Development - Ayrshire. Hosting, emails, SEO and domain names controlled by IJ Webdesign. 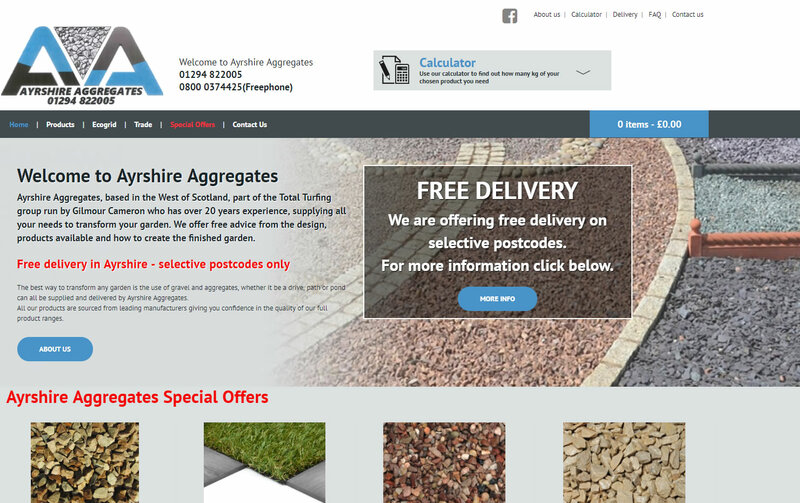 Ayrshire Aggregates are a company based in West Kilbride and supply all types of Aggregates for garden landscaping. We designed the logo and website using the Bootstrap protocol. There is a back end system that allows the administration of all products to modify price, image and text etc all using an encrypted MYSQL database. We also carry out SEO on the site and it is currently on page one. Call on 01292 478633 or email us at hello@ij-webdesign.co.uk or use the contact form below to get a free, no obligation quotation. Hosting, emails and domain names controlled by IJ Webdesign. Apprenticeships in one place are a company based in Ayr and offers a one stop shop for informing, managing and planning Apprenticeship provision. We designed the website using the Bootstrap protocol. There is a back end system that allows the administration of the Standards and Frameworks that are required to produce the relevant reports. 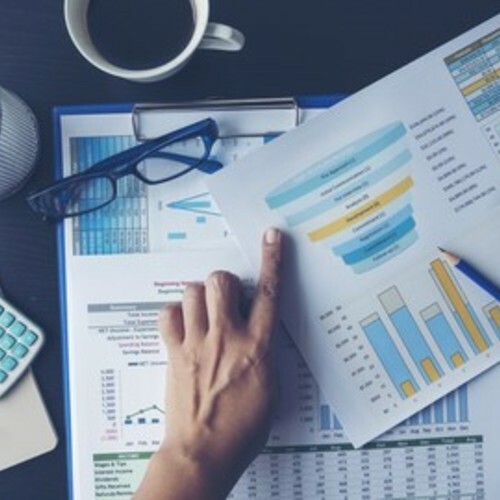 AFRC - Readiness for Innovation (R4I) self-assessment tool can help you to test your organisation’s capabilities and needs, and to create your own bespoke innovation action plan. We developed the portal and Sirius Concepts developed the online assessment tool, to establish an organisation's strengths and weaknesses. 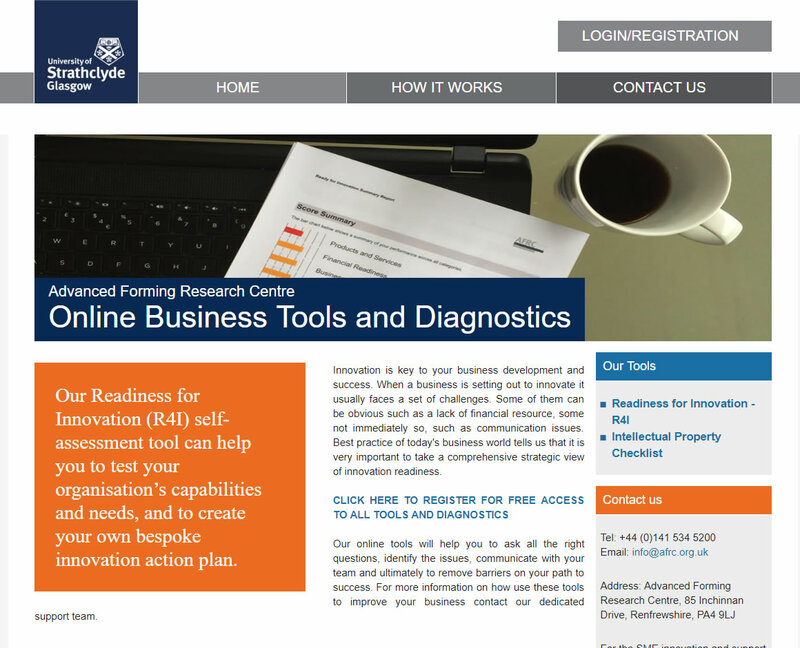 We designed and built the portal to fit seamlessly within Strathclyde University rules using Bootstrap. All Needs Recruitment Company Ltd.
SEO all controlled by IJ Webdesign. 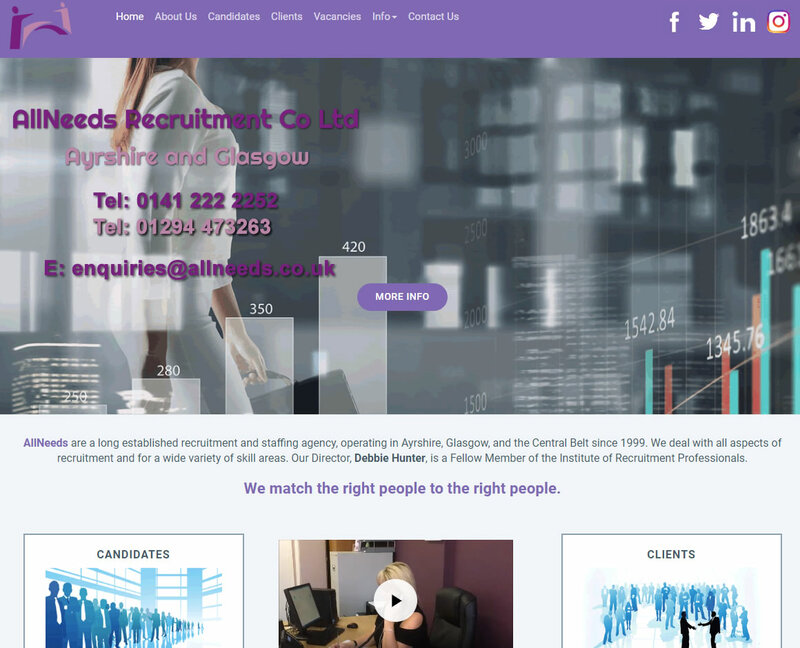 AllNeeds Recruitment Company Ltd are a long established recruitment and staffing agency, operating in Ayrshire, Glasgow, and the Central Belt since 1999. We deal with all aspects of recruitment and for a wide variety of skill areas. Their Director, Debbie Hunter, is a Fellow Member of the Institute of Recruitment Professionals. We designed and developed the website using Bootstrap protocol along with a back end CRM System that allows the tying up Clients and Candidates with suitable vacancies. Sending bulk emails, updating and adding information on vacancies, clients and candidates. 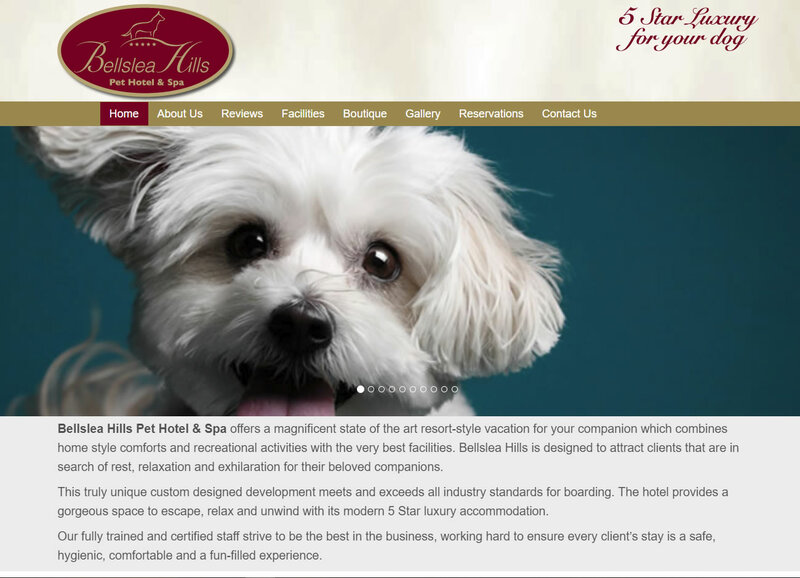 Bellslea Hills Pet Hotel & Spa. Hosting and site updates all controlled by IJ Webdesign. 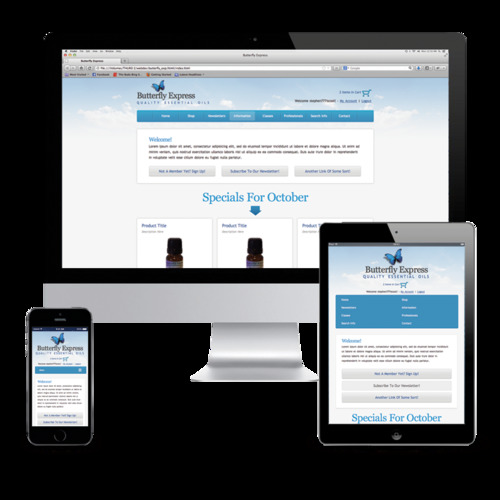 IJ Webdesign were approached through our sister company Peppermintcloud which is a partnership with Lynart Design to update their website to make it was mobile friendly. It was designed by Stuart of Lynart design and developed by us. 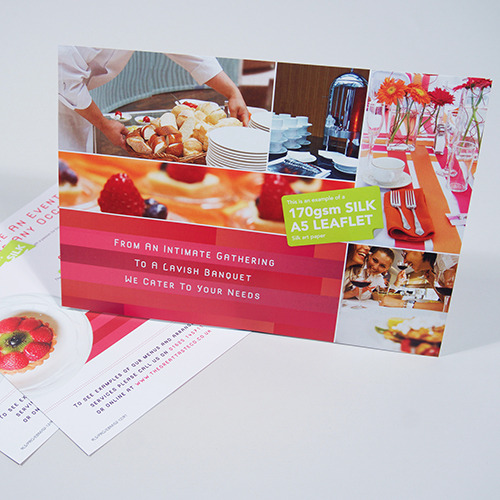 Stuart supplied several designs and mixed and matched to achieve the desired layout. IJ Webdesign used the Bootstrap protocol to optimize the responsive layout for all platforms. THe contact page sends information to the Director, Will about enquiries and requested information. The site is fully optimised for SEO and is ranked first page. Hosting, emails, domain names and SEO all controlled by IJ Webdesign. 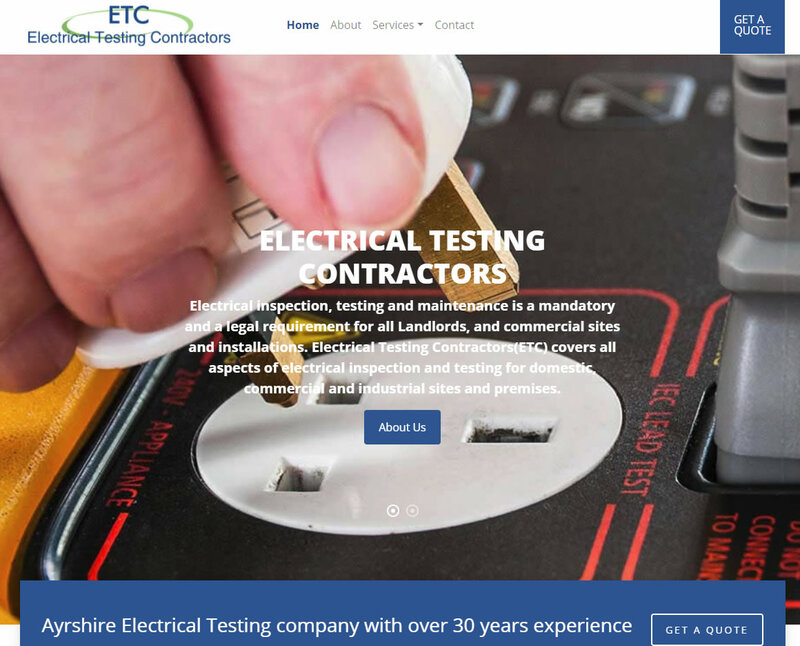 IJ Webdesign designed and developed this website for a local company, Electrical Testing Contractors. 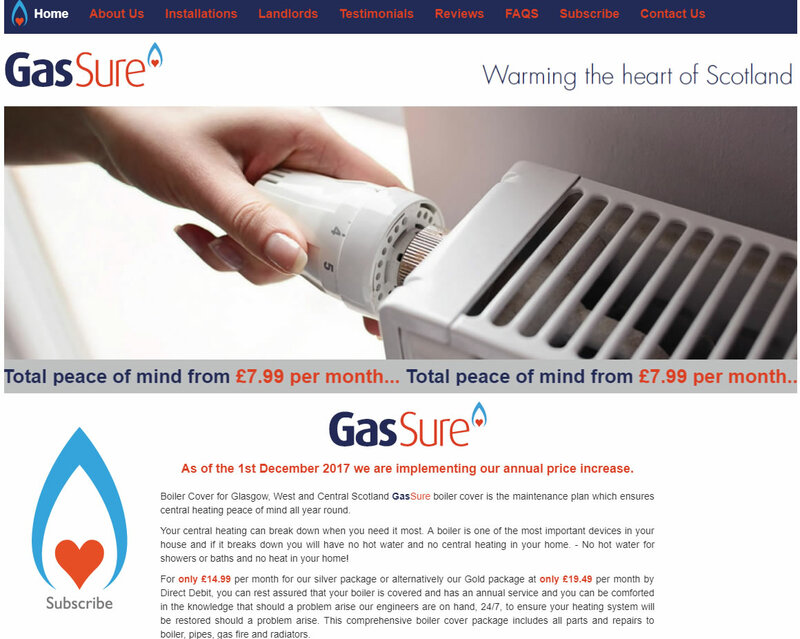 IJ Webdesign supplied the logo, constructed the website using the Bootstrap protocol allowing optimum viewing on all platforms and supplied the initial SEO services. IJ Webdesign also supply the website hosting, domain name registration and emails as well. The site is fully optimised and is ranked well in Google. 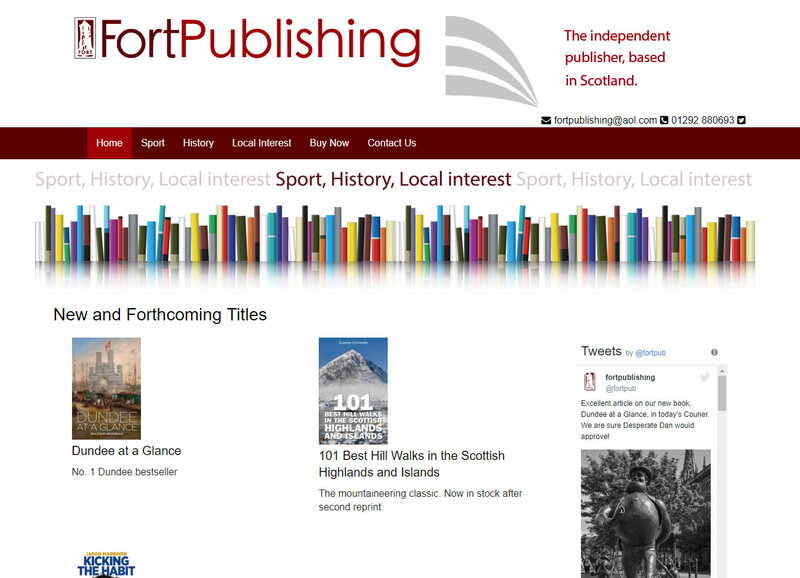 Fort Publishing Ltd of Ayr. Hosting, emails, domain names, CRM system and SEO all controlled by IJ Webdesign. IJ Webdesign designed and developed this website for a local publishing company based in Ayr, Fort Publishing Ltd. IJ Webdesign constructed the website using the Bootstrap protocol allowing optimum viewing on all platforms and supplied the initial SEO services. There is a back end CRM System driven by a MYSQL database with an encrypted portal to administer the site and its activities. IJ Webdesign also supply the website hosting, domain name registration and emails as well. 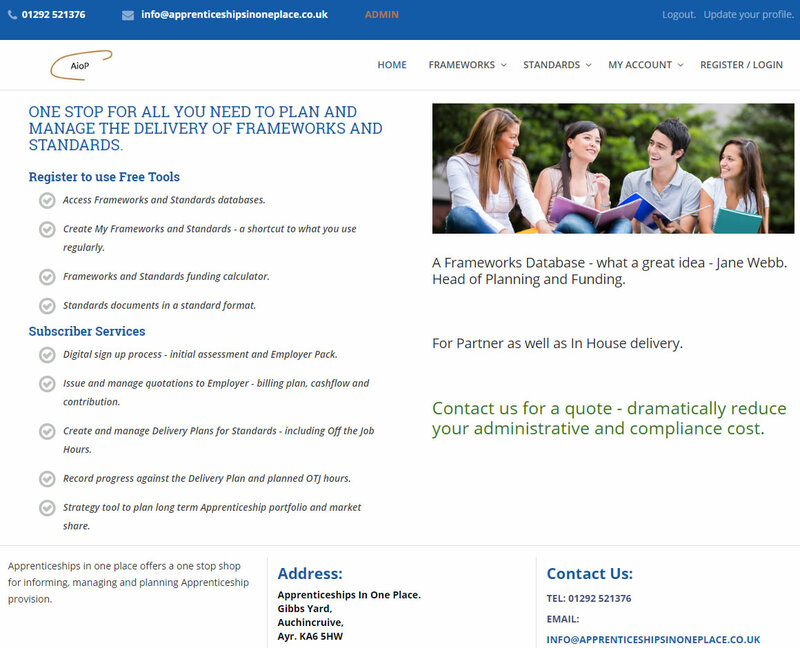 Hosting, SEO, site maintenance and a CRM all controlled by IJ Webdesign. IJ Webdesign were approached through our sister company Peppermintcloud which is a partnership with Lynart Design to update their website so it was mobile friendly. It was designed by Stuart of Lynart design and developed by us. Stuart supplied several designs and mixed and matched to achieve the desired layout. There is also a back end administration section, controlled by a MYSQL database which is encrypted and used by them to control the site and its activities. IJ Webdesign used the Bootstrap protocol to optimize the responsive layout for all platforms. Hosting, emails and domain names, also a CRM System controlled by IJ Webdesign. 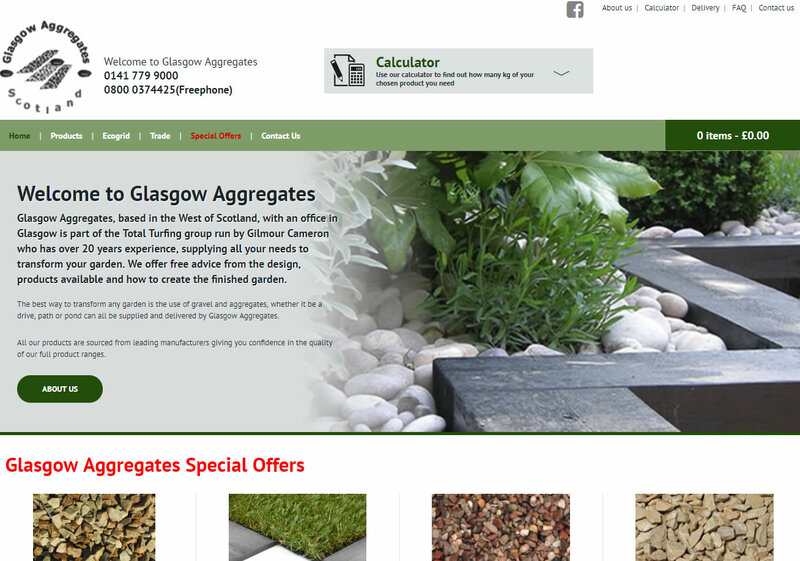 Glasgow Aggregates are a company based in West Kilbride and is run by Total Turfing, owned by Gilmour Cameron and supply all types of Aggregates for garden landscaping within the Glasgow area. IJ Webdesign designed the logo and website using the Bootstrap protocol. There is a back end system that allows the administration of all products to modify price, images and text etc all using an encrypted MYSQL database. 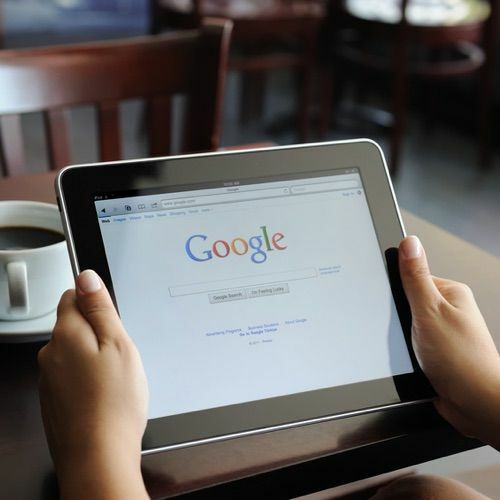 IJ Webdesign also carry out SEO on the site and it is currently on page one. IJ Webdesign were approached through our sister company Peppermintcloud which is a partnership with Lynart Design to update their website so it was mobile friendly. It was designed by Stuart of Lynart design and developed by us. Stuart supplied several designs and mixed and matched to achieve the desired layout. There was also a back end administration section, controlled by a MYSQL database which is encrypted and used by them to control the site. IJ Webdesign used the Bootstrap protocol to optimize the responsive layout for all platforms. Next Day Turf are a company based in West Kilbride and is run by Total Turfing, owned by Gilmour Cameron and supply all types of turf, artificial turf and decorative aggregates for garden landscaping within the Ayrshire area. IJ Webdesign designed the logo and website using the Bootstrap protocol. 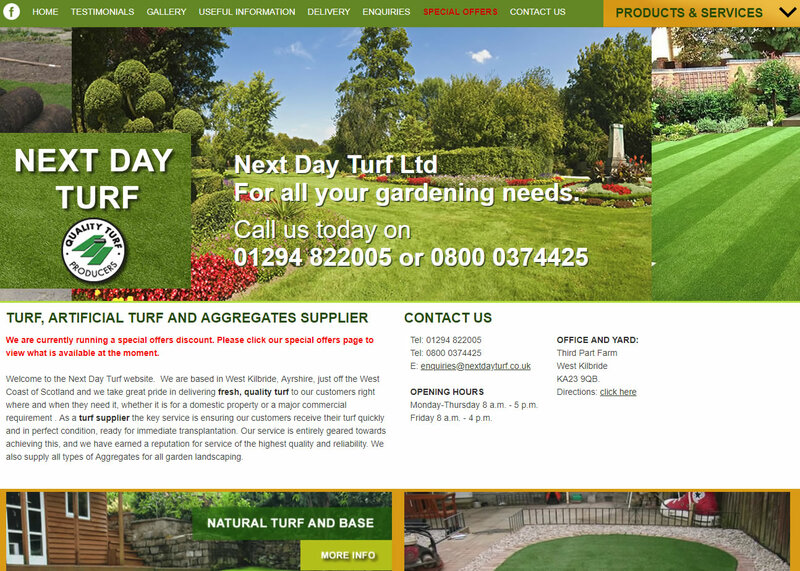 IJ Webdesign constructed the first site for Next Day Turf approximately 9 years ago and this is our second one for them. There is a back end system that allows the administration of all products to modify price, images and text etc all using an encrypted MYSQL database. IJ Webdesign also carry out SEO on the site and it is currently on page one. Prestige Tree & Landscaping Services. IJ Webdesign designed and developed this website for a local company based in Kilmarnock, Prestige Tree & Landscaping Services. IJ Webdesign updated the logo, constructed the website using the Bootstrap protocol allowing optimum viewing on all platforms and supplied the initial SEO services. 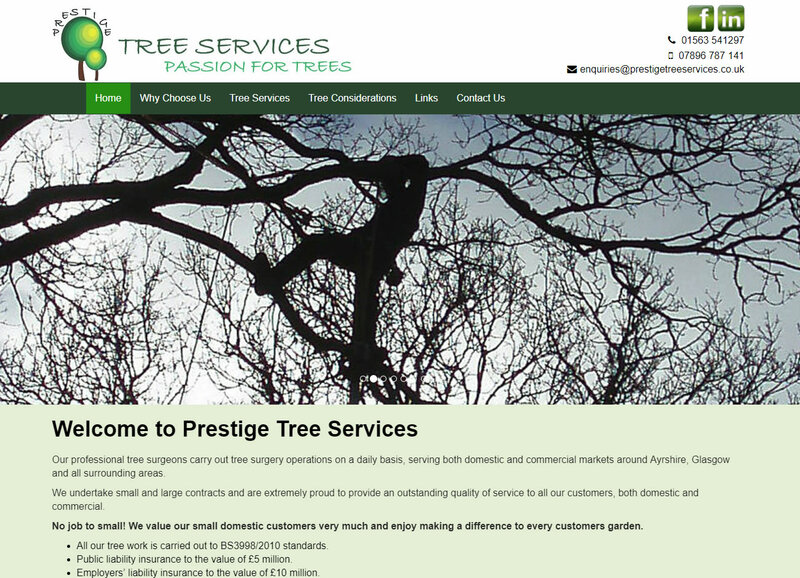 This is the second website for Prestige Tree & Landscaping Services, the first not being mobile friendly. IJ Webdesign also supply the website hosting, domain name registration and emails as well. Hosting and domain names all controlled by IJ Webdesign. We were approached through our sister company Peppermintcloud which is a partnership with Lynart Design to create a new website for Heather Wildman to publicise her business online and so it was mobile friendly as well. It was designed by Stuart of Lynart design and developed by us. Stuart supplied several designs and mixed and matched to achieve the desired layout. We used the Bootstrap protocol to optimize the responsive layout for all platforms. It is updated quite frequently to keep up-to-date with Heathers moving business activities. Hosting, site maintenance all controlled by IJ Webdesign. 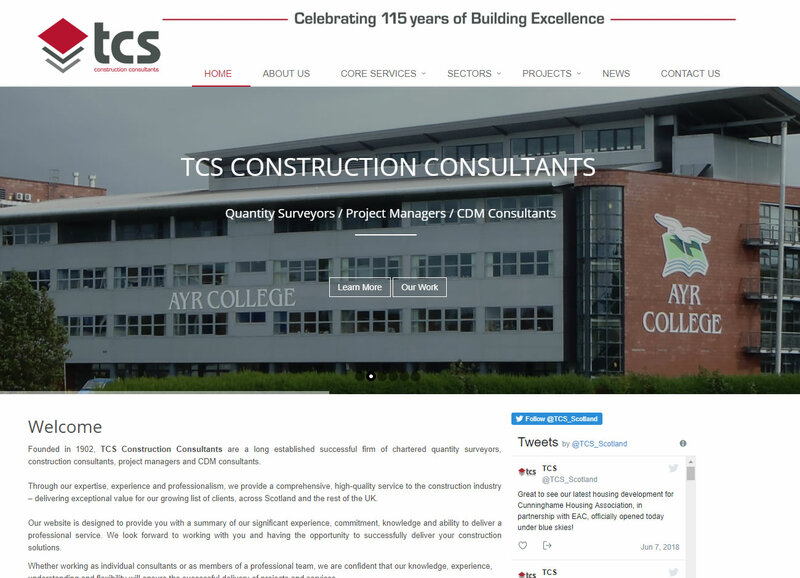 TCS Construction Consultants are a long established successful firm of chartered quantity surveyors, construction consultants, project managers and CDM consultants based in Kilmarnock. IJ Webdesign upgraded their existing website using the Bootstrap protocol to optimize the responsive layout for all platforms. IJ Webdesign constructed the first site for TCS Construction Consultants approximately 7 years ago and this is our second one for them. 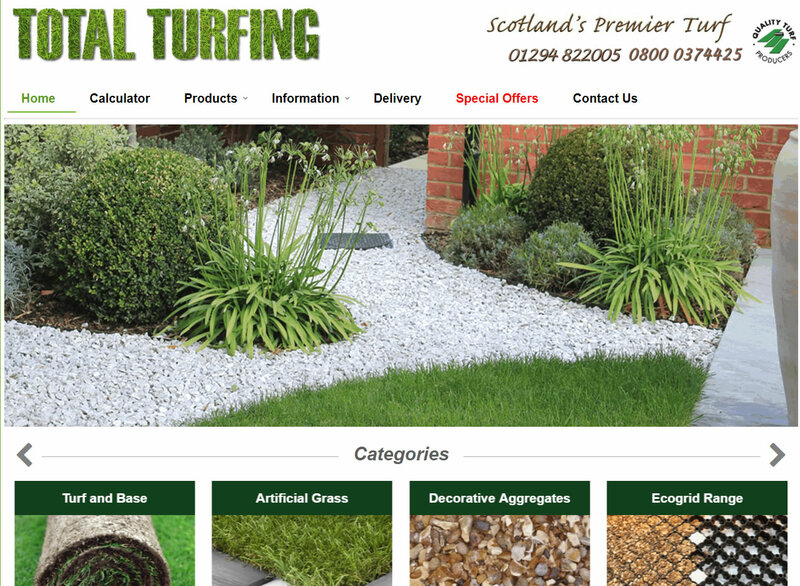 Total Turfing are a company based in West Kilbride and is owned and run by Gilmour Cameron. They supply all types of turf, artificial turf and decorative aggregates for garden landscaping within the Ayrshire and central Scotland. This is our second website for them. There is a back end system that allows the administration of all products to modify price, images and text etc all using an encrypted MYSQL database. The website has a cart, but does not take any money, as they felt that it was too rigid and did not allow flexibility. Now it sends an email with the order details and Total Turfing confirm delivery. There is also an invoicing system allowing total control of sales. IJ Webdesign also carry out SEO on the site and it is currently on page one. 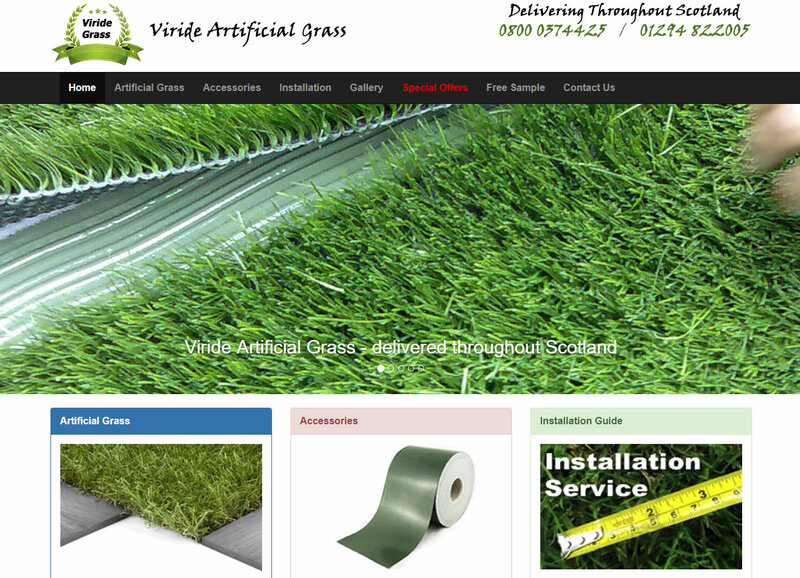 Viride Artificial Grass are a company based in West Kilbride and is run by Total Turfing, owned by Gilmour Cameron and supply all types of turf, artificial turf and decorative aggregates for garden landscaping within the Ayrshire and the central Scotland area. IJ Webdesign created the logo and website using the Bootstrap protocol. There is a back end system that allows the administration of all products to modify price, images and text etc all using an encrypted MYSQL database. The website has a cart, but does not take any money, as they felt that it was too rigid and did not allow flexibility. Now it sends an email with the order details and Total Turfing confirm delivery. There is also an invoicing system allowing total control of sales. IJ Webdesign also carry out SEO on the site and it is currently on page one. IJ Webdesign also carry out SEO on the site and it is currently on page one.